Vacations are a funny thing, and well, quite difficult to plan. Not because choosing activities and places to visit are hard. No, once you actually have a destination in mind the rest comes easy. It’s actually choosing a single destination that’s the real problem. If you don’t travel often, you want to make sure you choose the right place to visit that can offer the maximum value, and dare we say relaxation levels. If you do travel often, you don’t necessarily want to visit places you’ve seen before or that are similar to where you’ve been - you’re looking for new adventures. On top of those concerns, there’s the fact that the world is a vast place. There are so many opportunities, so many destinations, and so many options that it can be downright overwhelming. For times like these, where you’re stuck and can’t plan a vacation or pick a spot it helps to know some of the best places to visit. And by best places to visit we mean, the world’s top 25 places to be. 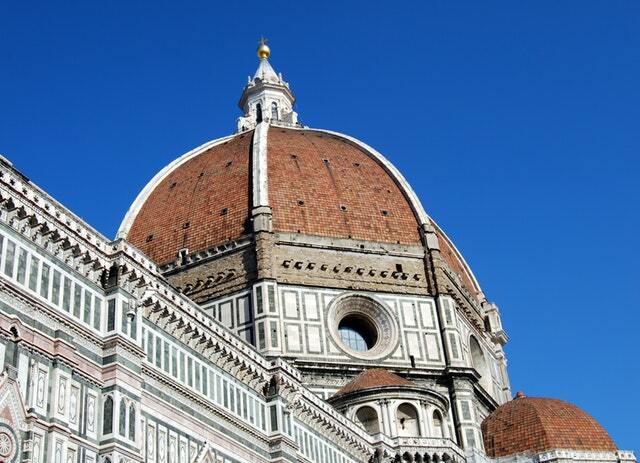 Some of the world’s most famous attractions are located in Florence, including the Duomo, Piazza della Signoria, and the Piazzale Michelangelo. It was a booming center and core of the Renaissance with incredibly gorgeous troves of architecture, art, history, and even delicious foods. The city is tucked tightly into the beautiful Tuscan hills, and once served as home to the powerful Medici family. The beauty and glamor of the surrounding area also inspired renowned artists like Brunelleschi (Duomo) and Michelangelo (David). Don’t worry, there’s a touch of modern thanks to chic shops and fashion centric locations too. It is the ultimate destination, hands down. There’s plenty to do and see, you can relax in the evening and enjoy delicious foods and wines, and you could even do something as simple as walking the countryside to enjoy the local sights. Whether you like the ocean or not, there’s no denying the unmistakable beauty of the world’s largest coral reef system along Queensland’s coast. 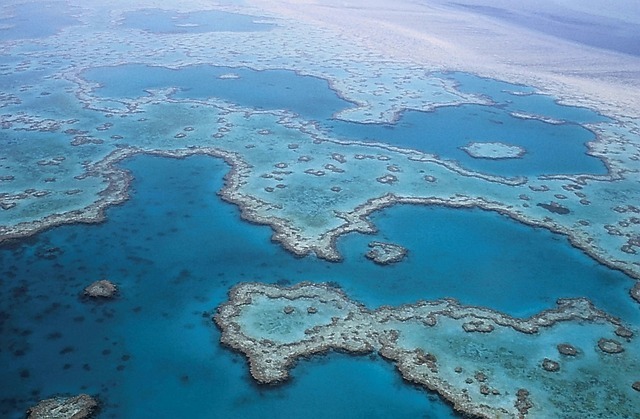 The Great Barrier Reef is absolutely stunning to look at from the sea or the air. You don’t have to go diving beneath the surface to enjoy its wonders either, though there are a plethora of diving and snorkeling spots littered along the coast. The Great Barrier Reef stretches from Cape York all the way to Bundaberg, for a distance of over 1,800 miles. It is made up of nearly 2,900 coral reefs, 600 sparsely located islands, and 1,500 species of aquatic fish and animals. You can travel all up and down the coast too in order to visit a variety of attractions, like Hartley’s Crocodile Adventures, the Cairns Botanic Gardens, and the Wildlife Habitat in Port Douglas. 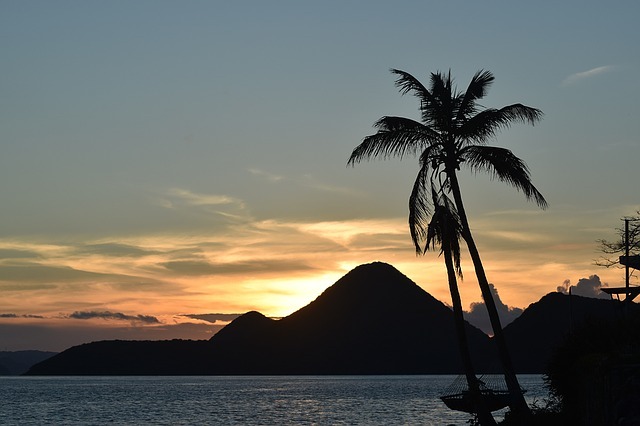 One of the most common experiences people imagine for their vacation is that of an island paradise, nestled far away from the developed world, untouched by the trappings of modern society, expect maybe for some cold drinks to take the edge off. Bora Bora is that paradise. The small island is littered with lush tropics and jungles, broken by [dormant] volcanoes that stretch far into the sky. The coastline is surround by gorgeous beaches and sands, and of course, there are many upscale resorts to visit. Just know, it’s not a cheap place to visit, but it is always well worth the cost. Even with exorbitant costs, there’s plenty to do on the beautiful 6-mile-long island. There are snorkeling and diving spots. Adventurous areas for hiking and camping. Lagoons and coves galore, and of course, the most crystal-clear and gorgeous water you’ve ever seen. 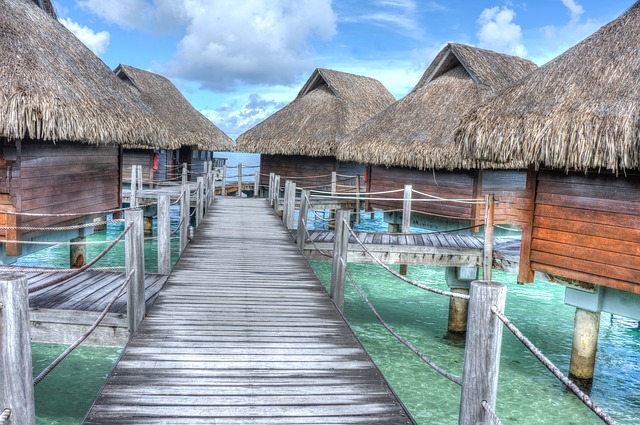 If you have the money, Bora Bora is one place you absolutely must go. Ah par-ee. Where would a top 25 list be without this beautiful, love-filled city? The Eiffel Tower. Notre Dame. Centre Pompidou. Champs Élysées. Musee du Louvre. Arc de Triomphe. We could go on and on, and honestly, we’d be here all day and night - maybe even a few. 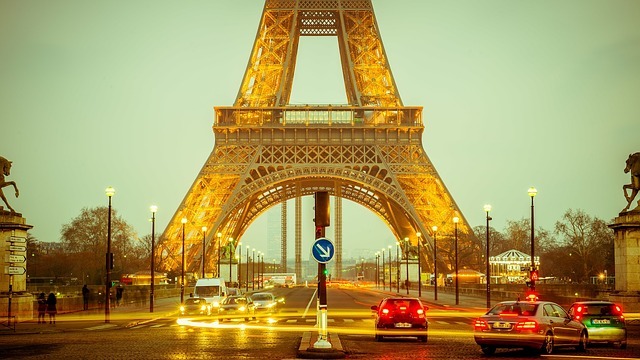 There’s so much to do in Paris, a city that is known for love and romance. That’s because - at the risk of sounding redundant - it’s an absolutely beautiful location. There’s so much history, so much art, so much discovery to be had. The hotels aren’t half bad either. Who are we kidding, they are fantastic! Paris is another place to add to your “absolute must visit” list. Tokyo is almost the exact opposite of all the locations we’ve mentioned thus far. It can be crowded, overwhelming, and well, it’s a heavily-populated city. Couple that with the fact that most of what you will see is in a foreign language, and you have a real recipe for disaster. But if you ever get the chance to visit the city, you’ll realize as soon as you enter it that’s not the case. It is bustling with modern tech and sights. There’s an abundance of free and cheap attractions to visit too, and you really don’t need to plan anything out. As crazy as it sounds, you can walk down the street and find a number of those attractions, walking in off the curb. 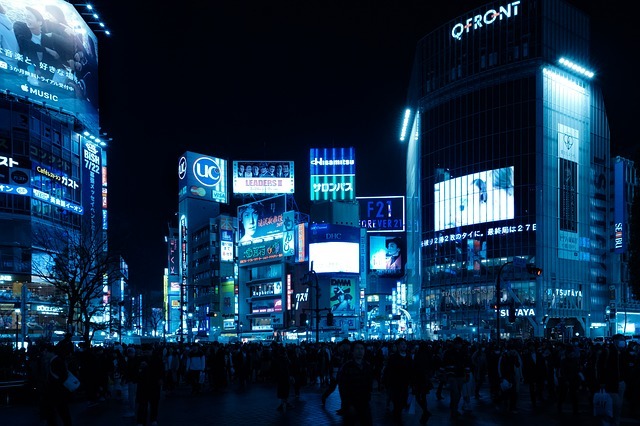 Some of the best places to visit include Tsukiji Market, the Imperial Palace, Tokyo National Museum, Sensoji Temple, Ginza (an uber-luxurious and bustling shopping district), and so much more. Give it a chance, not only will you be surprised at what you find, we guarantee you’ll have an amazing time. 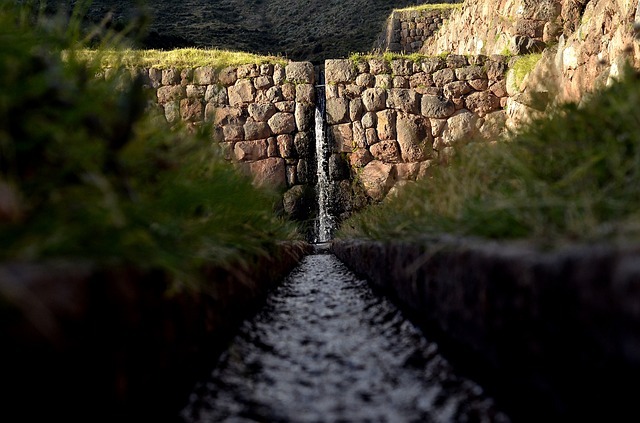 Cusco is one of the great unknowns of the Americas. Sure, it’s quite popular in some circles, but how many people do you really hear talking about their visit to Cusco? It was the heart of the Inca Empire and is considered by many to be the archaeological capital of all the Americas. If you like history, ancient art, or architecture even just a little you do yourself a great disservice not to visit this place. One of the most famous attractions is the Inca Trail which stretches from Cusco and the Sacred Valley to the Machu Picchu, some of the most attractive ruins you’ll ever visit. If you don’t feel like making the long hike, don’t worry, there’s still plenty to do. You can always visit the Plaza de Armas, Qorikancha, Planetarium Cusco, Museo de Arte Precolumbino, and more. You sound like you’re from London ay? Okay, okay, if you’re from London or the United Kingdom you won’t find that as amusing, nor will you probably want to visit your home location. If you’re not from London, or you’ve never been then it’s a destination you must visit. From the Tower of London, to the British Museum and Buckingham Palace this historic city is the center of all human life. 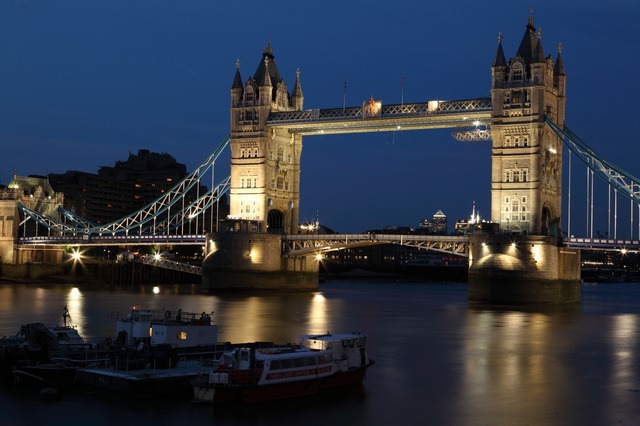 Additional attractions include the Portobello Road Market, Westminster Abbey, Piccadilly Circus, Tower Bridge, St, Paul’s Cathedral, The London Eye, and so much more. Plus, if you dare to venture outside your comfort box you’ll find some great hotels and places to eat. Ah Rome, the eternal city. It is told that Romulus and Remus, twin brothers born of a war god and nursed by a she-wolf, were the founders. While that may not be true at all, one thing is, Rome is a magical and beautiful place in its own right. Just to name a few locations there’s the Piazza Navona, Colosseum where the great gladiators fought and died, Vatican City, Trevi Fountain, St. Peter’s Basilica, Pantheon, and many more. 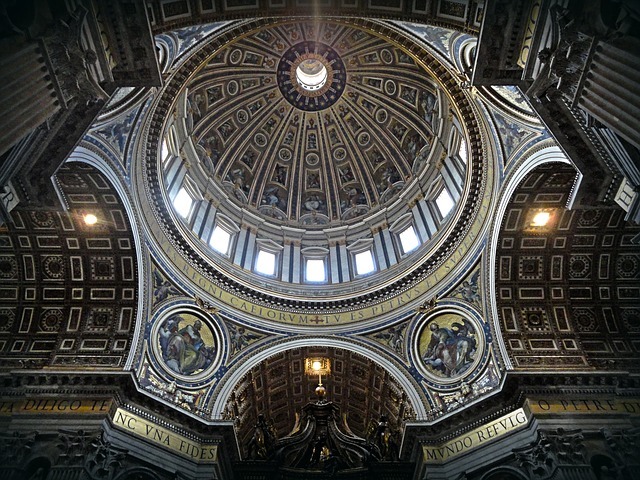 In fact, there’s so much to do in Rome that it’s nearly impossible to see and experience everything in a single week. That’s why Rome is such a great place to visit, because you can return many times, each visit a little different than the last. Disney may have borrowed the name Maui for their recent epic Moana, but it’s a real place and it’s just as beautiful as the locations - and people - in the film. 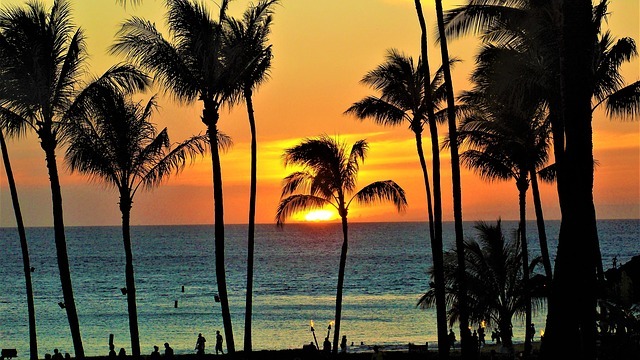 It is one of the most coveted of all the Hawaiian-islands and while it’s small compared to the Big Island, it has a lot to offer. This is gorgeous Hawaii we’re talking about in all its glory and majestic nature. There are places to hike, swim, relax, snorkel, dive, eat, and much more. You can even golf at the local resorts if that’s more your style. A single drive or adventure around the island will afford enough amazing vistas and experiences to last a lifetime. 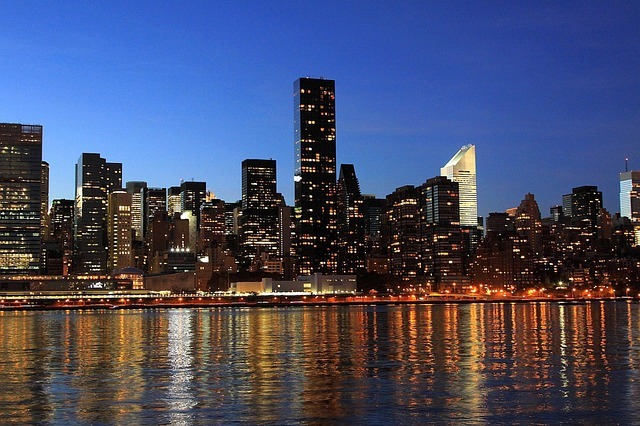 If you want to experience everything America has to offer, or more specifically everything a bustling American hub has to offer, then New York City is the place to go. There are tours and attractions, plenty of restaurants and businesses you can discover off the street, and quite a few popular locations to check out. To name a few you have the Statue of Liberty, Empire State Building, Central Park, National September 11 Memorial and Museum, Broadway and live shows, American Museum of National History, Metropolitan Opera House, and many more. If you’ve never been on a subway before, you can even head to Grand Central Terminal - or station - and hop a ride. Don’t want to rent a car? No problem! You can grab a taxi or just walk everywhere you’d like to visit. There’s so much to do in such a small area, not that New York City is small by any means. Barcelona is intensely captivating, not just because of what it can offer but because of how it looks and how much variety you’ll find. There are sprawling urban areas, historic and romantic sections, beautiful natural landscapes nearby, and of course, the Spanish coast. Don’t know what locations you should visit on an upcoming trip? 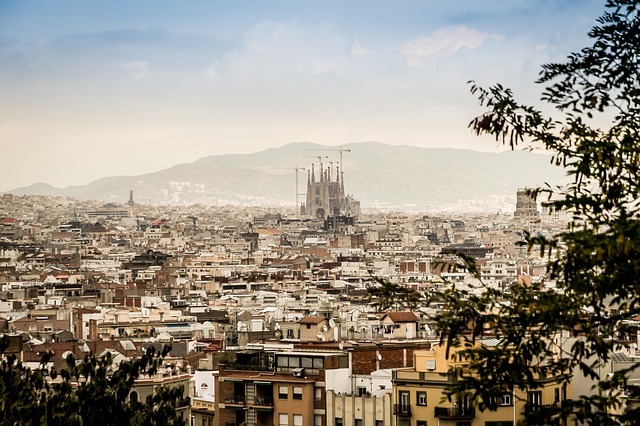 Be sure to check out Casa Batllo, the Church of the Sacred Family, Las Ramblas, Guell Park, Mercat de Sant Josep de la Boqueria, the Gothic Quarter, and you can’t pass up the Picasso Museum. If you get the opportunity, pay a visit to the gorgeous nearby beaches and ports. You won’t regret it! Miles upon miles of sunny, beautiful beaches. An endless supply of luxury hotels, accommodations and waterfront bars. Parties all day and into the early hours of the night. Tons of fun, friendly locals, and great weather. Seriously, what more could you ask for? Cancun - at one time a sleepy village nestled away on the Yucatan coast - has long been transformed into one of the best, most desirable vacation spots in the world. There are plenty of tourist attractions if you want to get out and explore. If you’d much rather relax, well there are plenty of spots to do that too! During Spring Break Cancun is positively hopping with activity, but it’s never a dull place to visit any time of the year. Universal Studios, Disney theme parks, Busch Gardens and SeaWorld, and a remarkably long list of tourist and entertainment attractions. You may not be spending a lot of time on the beach, or relaxing in a remote location, but that’s okay. Orlando, Florida is one of the best places to go if you like theme parks, thrill rides, and fun. 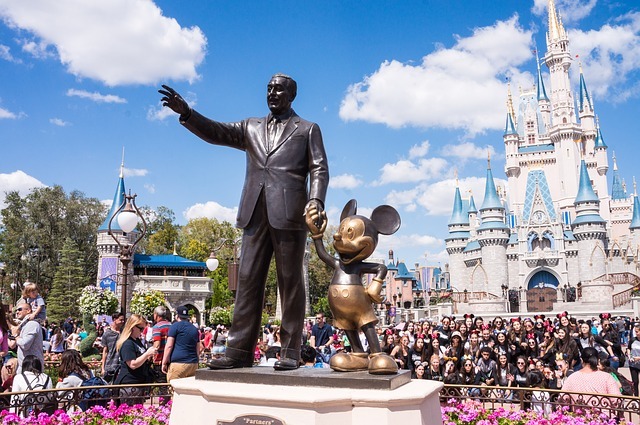 People come from all over to visit and experience Disney’s long list of parks including Magic Kingdom, Animal Kingdom, Epcot, Hollywood Studios, and more. And that’s just scratching the surface! On top of that there are plenty of excellent hotels and accommodations, restaurants, and even events and attractions. Oh, and don’t worry, if you prefer the nightlife there’s plenty to do! Plenty! You’ve seen Finding Nemo right? Sydney was the cornerstone of that movie and for good reason! 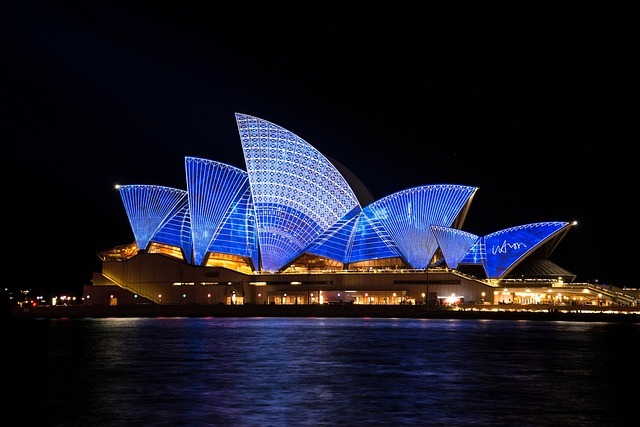 The Sydney Opera House, the Sydney Harbour Bridge, it’s all beautiful and wondrous! Plus, the city is a bustling hub of entertainment and activities, the weather is sunny and welcoming, and there are plenty of things to do. Plus, if you like beaches you can always visit the nearby Coogee and Bondi beaches. When you think of worldly vacations, you likely consider the African Sahara, especially for its vast wildlife. But Africa has a more peaceful, mountainous side too and that’s exactly why Cape Town made this list. 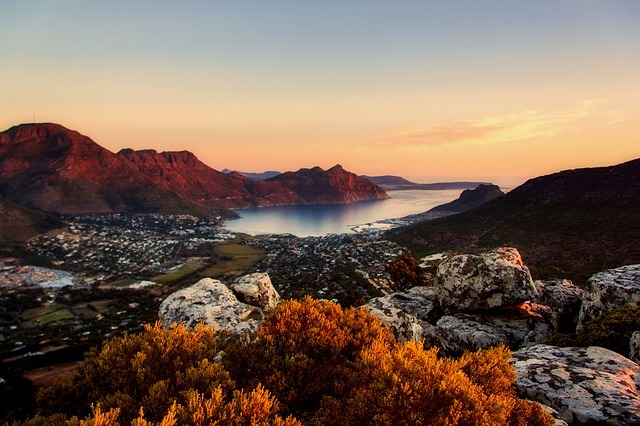 Start off your day scaling Table Mountain or riding a cable car to the top. Then, you can retire for the evening and relax along Clifton Beach’s sandy front. Then, the next day you can pay a visit to the massive vineyards of Constantia Valley and sample the best the country has to offer in wines and foods. Want a more urban, whimsical adventure? Pay a visit to the nearby city and check out the shops, stalls, and stores. You won’t be disappointed. Do you like nature? 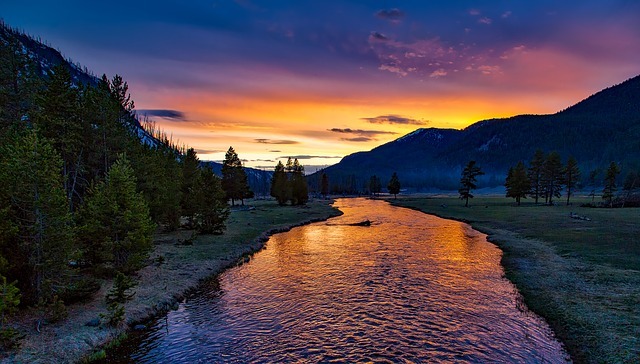 Then you need to pay a visit to the 3,000 square miles of Yellowstone National Park which serves as home to some of the most impressive canyons, water geysers, rocky cliffs, and wildlife you’ll find anywhere in the world, let alone in the United States. Some of the most renowned attractions include Old Faithful, Mammoth Hot Springs, Yellowstone Lake, and much more. You can camp out nearby too for the full experience, just to see what it’s like to live in the wilds. Don’t worry, there’s plenty of civilization to return to nearby after you’ve had your fill of the countryside. Do we even need to provide this city an introduction? It’s one of the most desirable places to visit for, well, just about anyone. 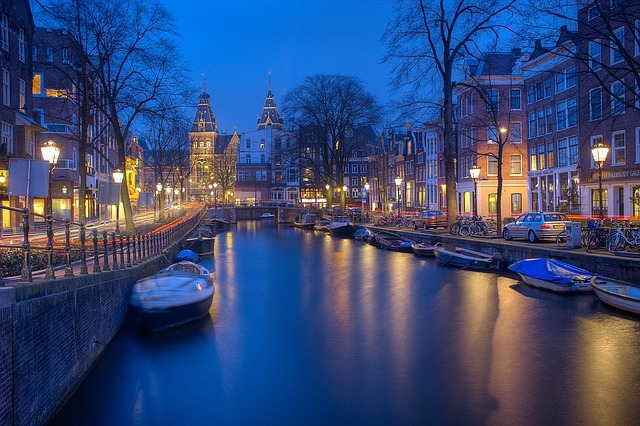 From the notorious Red Light District to some of the best coffee shops you’ll find in the world - yes better than Starbucks. There are plenty of family-friendly attractions too like the Ann Frank House, Van Gogh Museum - you know the artist who lost an ear - and the Verzetsmuseum. Plus, there’s a crazy nightlife brewing just under the surface. Nothing says cultural like China, or more specifically Hong Kong. The scenery, culture, attractions, and even shops are so different it’s almost fantastical. This is one of the only cities in the world where you can pay a visit to Disney and then visit ancient temples and solitary meditation spots in the same space. Seriously! Want a nice tour and trip? Ride the Star Ferry from Tsim Sha Tsui pier to a nearby spot. Want to see the city up high, from afar? 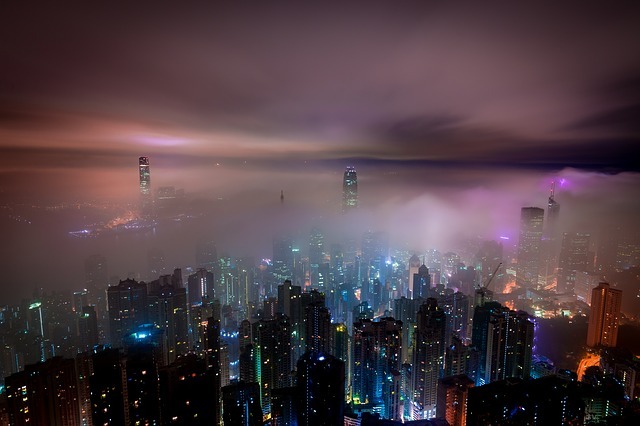 Pay a visit to Victoria Peak! Then, by all means, pay a visit to the Street Markets, Happy Valley Racecourse, Hong Kong Museum of History, Nan Lian Gardens, and more! Sure, it has high temperatures, lots of sand, and political turmoil - currently anyway. 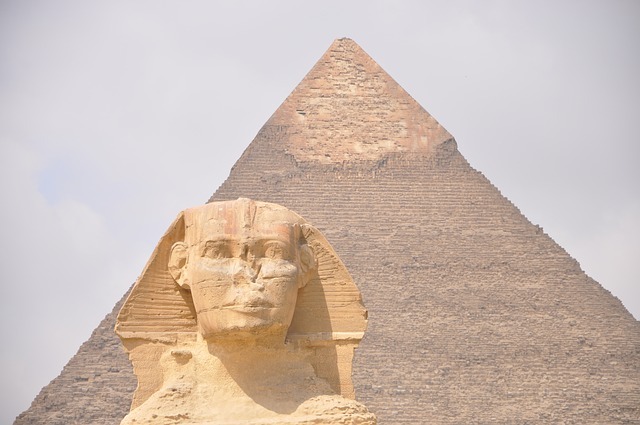 But nothing beats a visit to the Giza Pyramids one of the seven ancient wonders of the world. Who built them and how? Why are they so, well, pointy? You can also pay a visit to nearby historic neighborhoods and markets like Coptic Cairo and more. Just do a Google search for images of Bali and you’ll fall in love, nothing else is needed. But if you must know, it’s covered in beautiful beaches, exotic spas and attractions, great dining, and awe-inspiring resorts. You can also kick back and relax or pay a visit to any number of the local temples and holy spots. 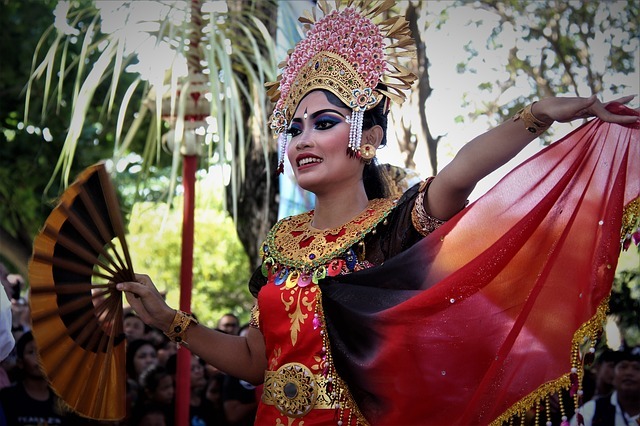 Just to name a few of the attractions you’ll want to visit, there’s Tirta Empul Temple, Elephant Safari Park, Jimbarah, Tanah Lot Temple, and Uluwatu Temple. Of course, we can’t forget to name drop Kuta, Sanur Beach, and Nusa Dua, all beautiful spots to visit, as well. Bali is a great place to go, even if you don’t get out and explore the local environment. Tortola features Smuggler’s Cove and winding sandy beaches. Then there’s the baths in Virgin Gorda, Cane Garden Bay, Anegada Island, and White Bay. The territory features a vast array of snorkeling and diving spots, tons of sailing and yachting tours, craft stalls and art galleries and - last but not least - all the alcohol you could ever want while visiting an island paradise. 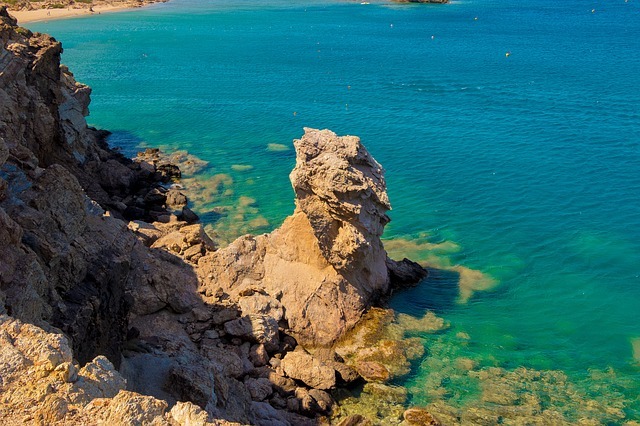 Home of the Olympian Gods of old and home to the modern European civilization, Crete is steeped in history and wonders. It’s rich with both archaeological and mythological attractions including Mount Ida, the Minoan ruins of Malia, and Chania Town’s Old Venetian Harbor. You can always pay a visit to the coast too for beautiful vistas and great hiking. Don’t miss out on a great adventure by overlooking Crete. 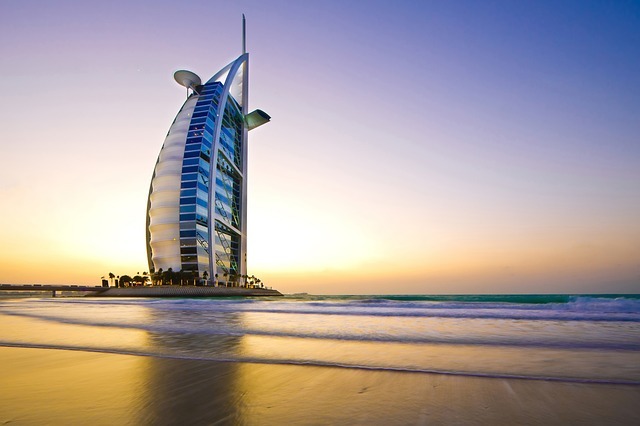 Dubai is a great place to visit if you’re not really sure what you want to see. That might sound a bit, well, crazy but hear us out. It’s filled to the brim with culture and history but there’s also a ton of modern influences, buildings, and architecture, as well. Plus, you’d be hard-pressed to find a place in Dubai that’s devoid of modern technology. Jump in a hot air ballon, hitch a ride on a high-speed Worlds of Adventure theme park ride or go skydiving over beautiful vistas. You can even visit the Burj Khalifa for a great view of the city. 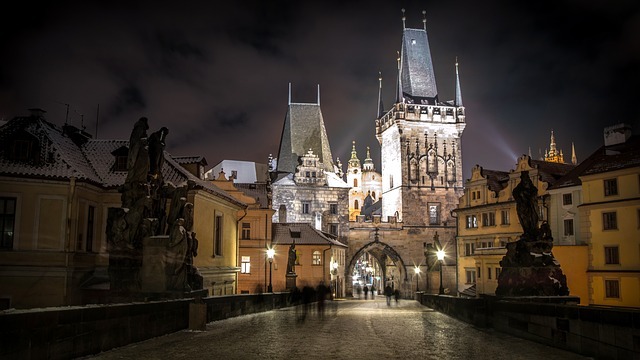 Prague is amazing for anyone looking to visit a fairytale-inspired locale. No, it’s not actually modeled after fairytales, the place is just that beautiful. It’s brimming with culture, castles - like Prague Castle - taverns, shopping centers, and more. Pay a visit to the large Astronomical Clock, check out the Old Town Hall, hit some great bars and historic pubs, or just go exploring. It’s all there, right at your fingertips… or should we say toes? 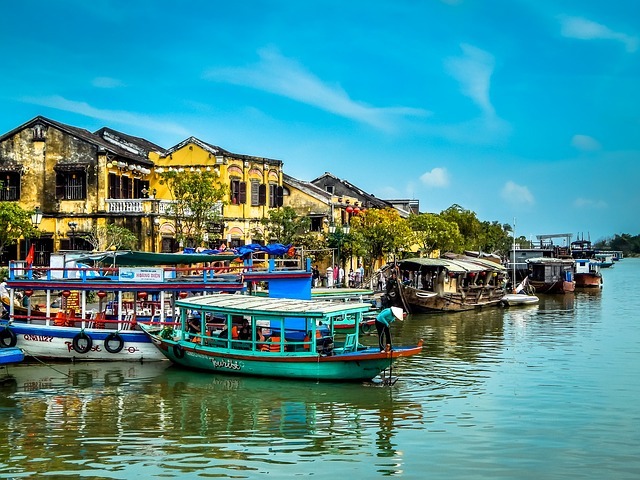 Vietnam is a magical place, and Hoi An - a coastal city - is no exception. There’s so much history here, as the structures, designs, and culture have largely been preserved from the 15th and 19th centuries. Backpackers have been visiting the location - and loving it - for years. There is one event you absolutely need to see if you’re going to pay a visit. On the 14th day of each lunar month, the town will swap modern, electric lights for colored lanterns. It’s a beautiful sight and immediately takes you to a nostalgic setting. Plus, there’s always the Japanese Covered Bridge, Quan Cong Temple, plenty of shopping, and more. You’d be remiss to skip a visit to Hoi An.